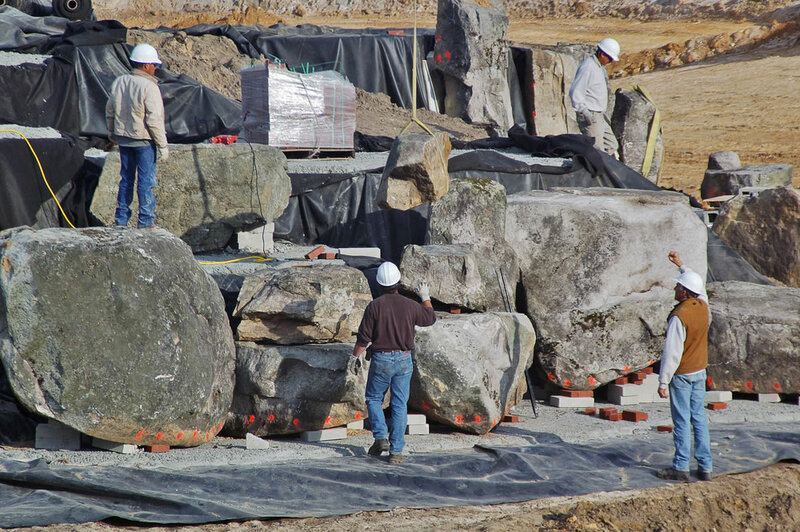 About Aquatic Construction Services Expert natural water garden, landscape stone & pond construction, waterfalls. As with any worthy structure, details make the difference. How the water flows over or around the shape of a stone. The sound it makes as it moves or collects. The private spaces where water, stone and plants together create tranquility. Or, where the rush of a showpiece waterfall brings energy. These are the nuances that come with expertise. Aquatic Construction Services brings you that expertise, applying special skills to each water feature that add beauty as well as long-term functionality.